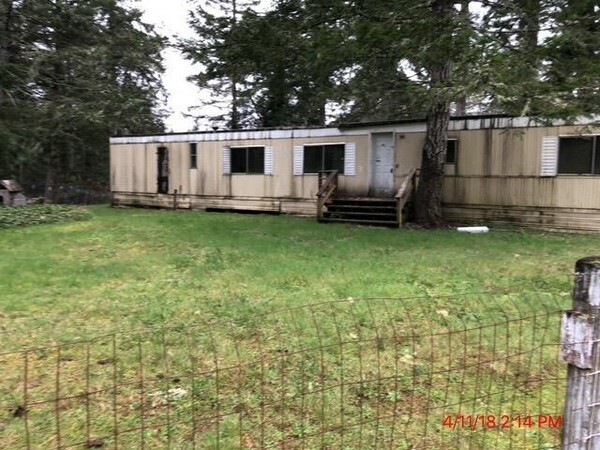 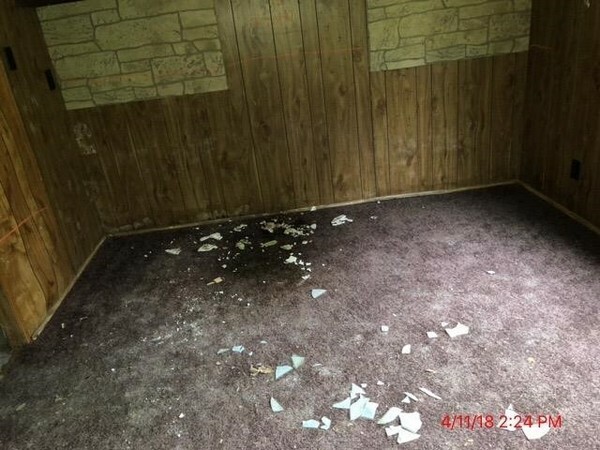 3 bed, 1 bath mobile home located in Lakebay, WA. 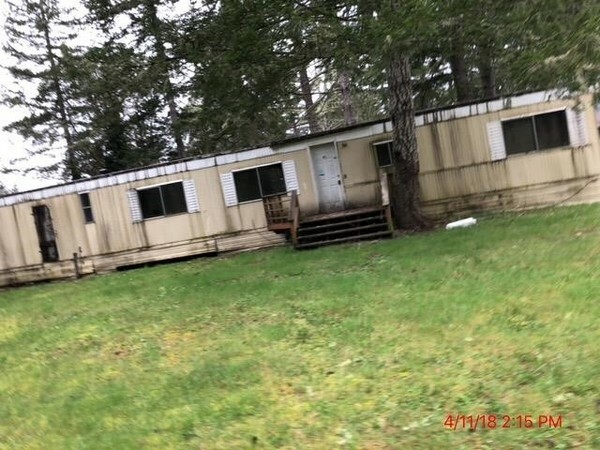 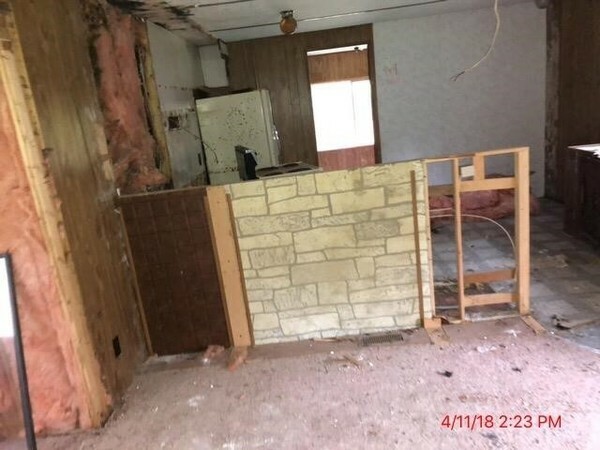 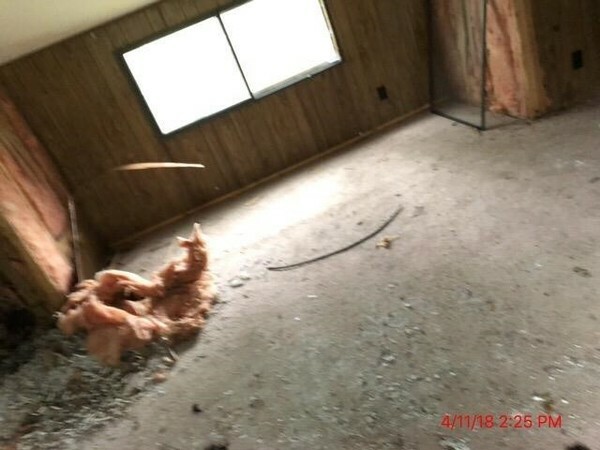 This mobile home is in need of extensive repairs. 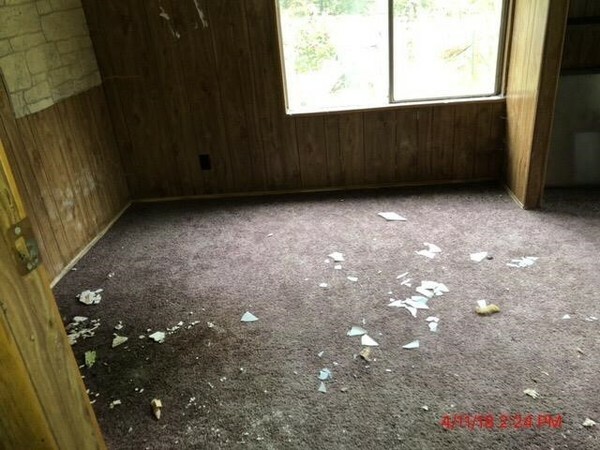 This would make a great investment property for a handyman or an investor.